I wrote an article like this a while back but it was time to update things. I've found some new gear that I love and some gear that I've fallen out of love with that now makes my shame list(listed at the very end). I travel for shoots around 3 weeks a month, so this is a mix of my favorite photography gear along with gear for traveling, everything from cameras to clothing. In no particular order, here is my latest list. My blog does not have any direct sponsors so if you plan on purchasing any of these items through Amazon.com please click the "Buy Now" within each item listed below to help support this site, thank you so much. My go to glass(the cool people call lenses glass), the Mark 2 is razor sharp, focuses instantly, amazing bokeh, and has its own special look to it. I shoot everything from weddings, commercial, and editorial assignments, this camera can handle it all. It’s amazing in low light, it’s extremely fast, and the files are great to work with. If you just want one professional camera that does everything at a high level, this is it. Dive into all the details about this camera from Canon Asia's website here. 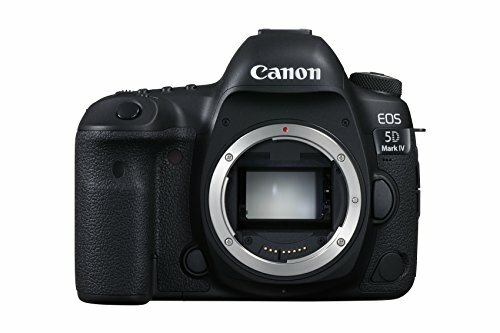 For those of you that need performance, this is your camera. It’s bulky yes, but it’s also durable and works well in all situations. Dive into all the details about this camera from Canon Asia's website here. Expensive but designed beautifully, lightweight, and function perfectly. The traveler is great for having a lightweight tripod on the road without feeling the burden of a tripod. Buy it here. Read my full review here. 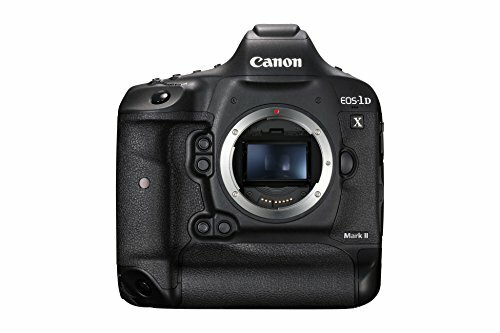 This camera is not for everyone because of it’ price tag and it’s definitely not a performance beast. However, this camera is design piece of art and the files and color are incredible. I use this camera for my personal project and now it’s starting to enter my commercial work. Buy it here. 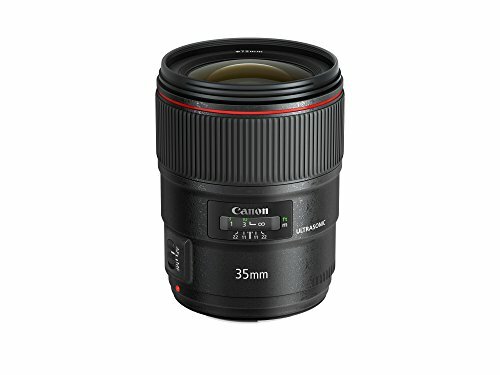 I use this lens a lot for wedding portraits and sometimes for lifestyle commercial shoots. I like the look of TS now and again and I looks a lot more natural than doing the effect in post-production. I’m a huge fan of all the Canon L Series lenses for their quality and low light capabilities. After the 35mm, this is my most used lens. 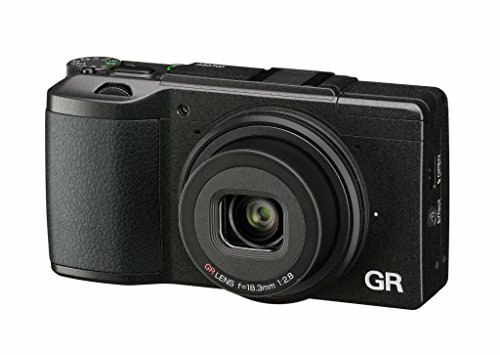 Awesome pocket street camera. I love the built-in BW filter and I added a viewfinder because I hate looking through an LCD screen. I’ve been using their bags since I started as a photography student back in San Francisco in 2004. I have a roller bag that I’ve been using for almost 7 years still in perfect condition and I have about 10 bags in total from them including backpacks, shoulder bags, rollers, and transport bags. They are always upping their game and listening to photographers and adapting to the times and our needs. My favorite is their Airport Accelerator backpack. Disclaimer, yes, I am sponsored by them. But I chose to work with Wotancraft for a good reason though. First it started as being a pure fan of their stylish leather/waxed canvas handmade camera bags. Now it’s more than that: they are a cool company and they listen to photographers and each version of their bags improves on that last one. Great bags for street photography. Shop their full line-up here. Rugged twill bags that look cool and are super durable. See all their duffel and camera bags here. They are pricey, but I travel enough to justify the cost. 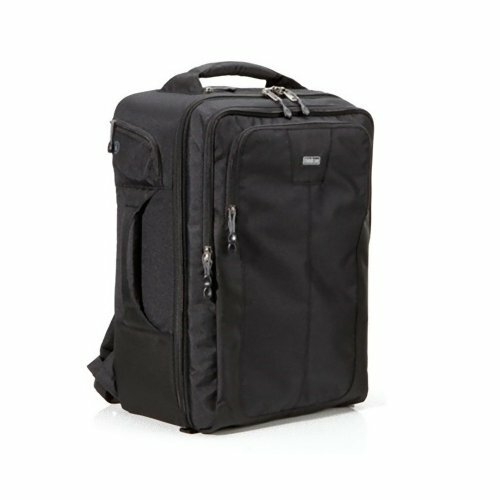 I use the Topas aluminum series, their biggest one for trips over 5 days and their smaller one for a few days. The hard shell is a plus for protection and I often lock my valuables in there when the hotel room doesn’t have a safe. Wait, why am I telling this to the world, scratch that I don’t leave any valuables in there ever. See their full line-up here. The key thing about the Mavic is its incredible portability and its dummy proof to operate. 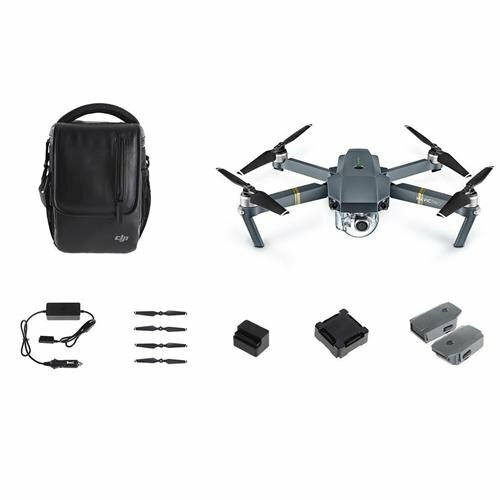 If you want to step up your travel photography game, add the Mavic to your bag for those epic aerial shots. 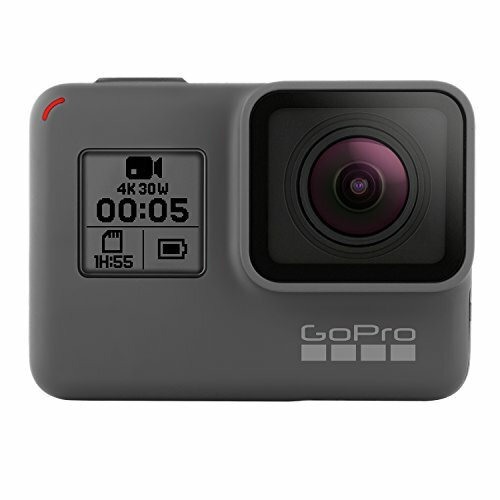 Touch screen, waterproof, 4K, what else do you want from me says the GoPro 5. I use it for BTS and time lapses. I have a pair of Timberland Heritage boots and I use them for assignments that involve mud, dirt, hiking, really any tough elements. They are all leather so you don’t have to worry about a funky smell and they are waterproof. See all their boots here. They are known for the rugged transport cases, but they also make nice durable cases for memory cards. 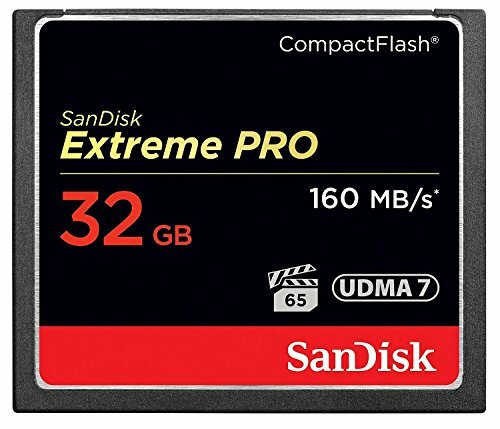 They are larger than your average memory card wallet but they extremely durable. They are know for the yoga clothing but they also have some great everyday active clothing that is awesome to shoot in, super comfortable and great in warm climates. Explore here. They have the best reality TV show in the world, it's called Photo Face-Off now filming season 4. Okay, it might be the only photography reality TV show and yes I'm partial because I'm the face of the show but check it out, it's awesome. View here. Excellent rewards for frequent travelers and access to priority lounges if you have the Platinum card. Sign up here. Fast and reliable, that's all I want from a memory card. I recently switched over all my websites to Squarespace, including this one. They are very affordable at $13 a month for the basics and they are super easy to use, great customer service and SEO friendly. They have so many great options for photographers for website and blogs, check out there templates here. I travel non-stop so a good pair of headphones is a must. I love my Bang & Olufson earphones, the sound quality is top notch. A boutique content company out of Vietnam that specializes in producing great content and content strategy. I've worked with them on strategy for all my businesses and he's really help me out with my strategy and growing my following. My good friend Ian Payton is the founder and he's not only Vietnam's rap battle champion, he's the content king as well. Visit their website here. We use it run the entire infrastructure of our business, back up on location, and to archive our work. It makes running your business remotely convenient and affordable. Sign up here. The fastest and easiest software for tagging and entering metadata. My work flow is tag my selects in Photo Mechanic, then import them for editing in Lightroom. Purchase here. They make great websites,archives sites for selling stock images, and they also do a great job with client proof pages. I don't use them for my website but I do use them to manage my archive for selling images digitally and for client proofs. In addition to their great services they provide fantastic blogs and resources for photographers on everything from their SEO cookbook to information article about the business side of photography. Sign up here. Powerful and super-fast editing software, if you’re not using LR you should be. Download here. Self-plug, photography tips for all levels of photography from a pro(me). Great website for finding out what’s happening in our business. I've been lucky enough to have a few of my articles published there, wow they have a huge following. You probably know them already but if not check it out here. See what’s happening in world of Hasselblad and Hasselblad Master photographers. Great blog worth booking marking, click here. 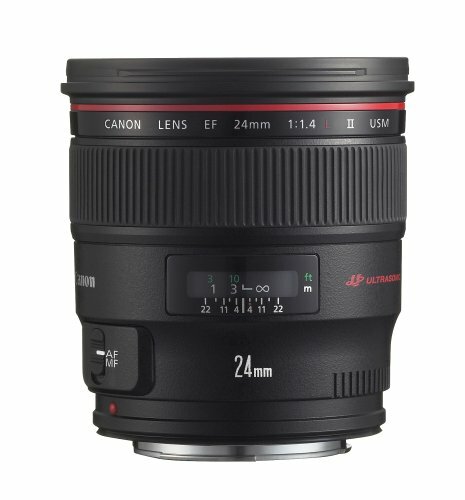 A great website out of Canon Asia dedicated to learning about photography, gear reviews, fun stories content about pro photographers on real shoots, and much more. Bookmark it here. 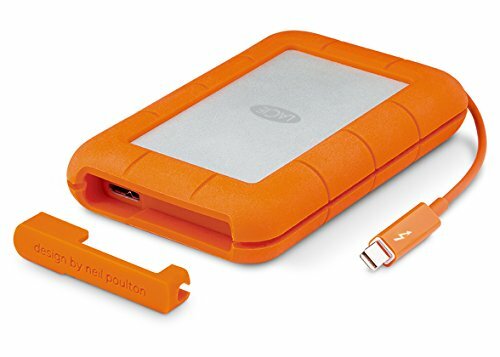 I use their bright orange rugged series for backing up on location. I find them affordable, reliable, and the most importantly the cable does fray like I’ve found with other brands. Shop here. I like their red ones, easy to location and durable. We use this all the time for resorts shoots during our scouting. It tells us exactly when and where the sun will rise and set. Download it here. This tool does it all, knife, screwdriver, scissors, saw, etc., just make sure you don’t forget and try to carry it on by accident. Shop here. This dude has an awesome YouTube channel for lighting and retouching and some fun BTS on his professional shoots, check it out. I use them exclusively, the cord free B1 is my hands down favorite light for location shooting. Those long layovers or free time in your hotel room Netflix makes the time fly by. I love their original series Chef’s Table. I maxed out the latest MacBook Pro, cost me almost 4K and it’s barely faster than my old maxed out MacBook Air. The cable compatibility thing is annoying and the touch bar is a gimmick, I can’t see any practical use for it. Barely an upgrade from the 6, expected more. It’s also annoying as consumer how much they try to force you into things like constantly asking you to upgrade to iCloud, turn on locations, etc., leave the F alone apple. I used to big a fan of their drives but recently my cables started to fall apart, not good. When I first started in photography I was a big fan of his work and perfection in composition. As I grew more experienced I also grew weary of him. When the scandal of his setting up shots and even worse his cloning out of major parts of his photos was revealed, it was like being a fan of Lance Armstrong when he confessed to doping. I was disappointed and I still am. He quickly changed his bio from photojournalist to visual storyteller and he's never truly come out and addressed the issue that I'm aware of. He obviously went to great lengths to hide this and misled people in trying to come off like a true documentary photographer. I also feel National Geographic should've(I still haven't seen anything at this point but if they have I apologize and please link it in the comments section) come out and addressed this. You can't argue he's a talented photographer, but not nearly as talented as I thought and I'm more impressed with his retoucher than I am him. Read the full details of the scandal here. I'd love to hear from you, add your favorite piece of gear along with a link in the comments section.